DirectAdmin features a unique integrated message system that allows all permission classes (User, Reseller, and Admin) to communicate all within the control panel. 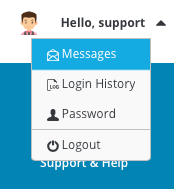 Users see a "Messages (N)" at the top of their control panel screen when they sign in. At the "Support & Help" panel menu, they have "Create Ticket" menu, where they can see help requests from customers. Note: Either way (message or ticket) can be used by Resellers/Admins to perform mass-broadcast messages. To enable this feature, click on the "Messages" then find link at the bottom of page. You will see options page, click on the "E-mail a copy of all messages to" box next to your desired e-mail and press "Save" button. 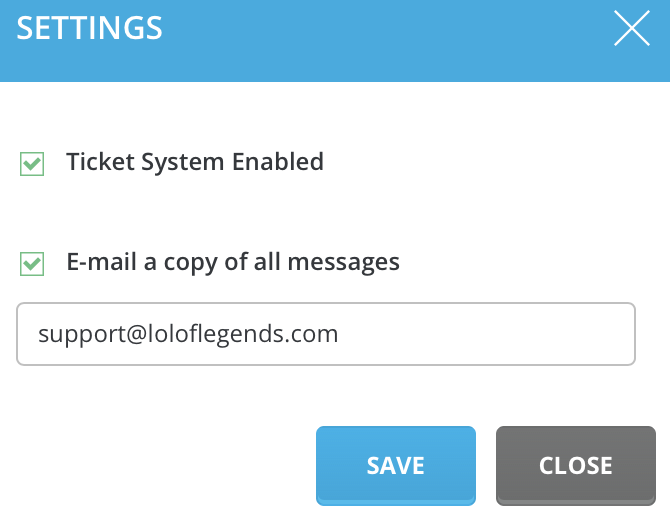 Note: You can also select how often old messages and tickets should be automatically deleted. 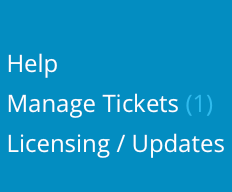 Some Resellers and Admins may not want to offer support through the built-in ticket system. To turn this feature off click on the "Manage Tickets" link and then link. From there you can (Un)Check "Ticket System Enabled" box and also choose whenever to copy messages from ticket system to your own personal e-mail or not. From there you may see existing tickets. You can sort out desired tickets by using checkboxs above the table. You mat see ticket subject, status, reply count and date. In order to modify ticket click on the box left to the ticket ID. From there you may close ticket or mark one as read. In order to reply to ticket, click on the ticket subject. You will see ticket messsage here. You may post reply to the ticket. 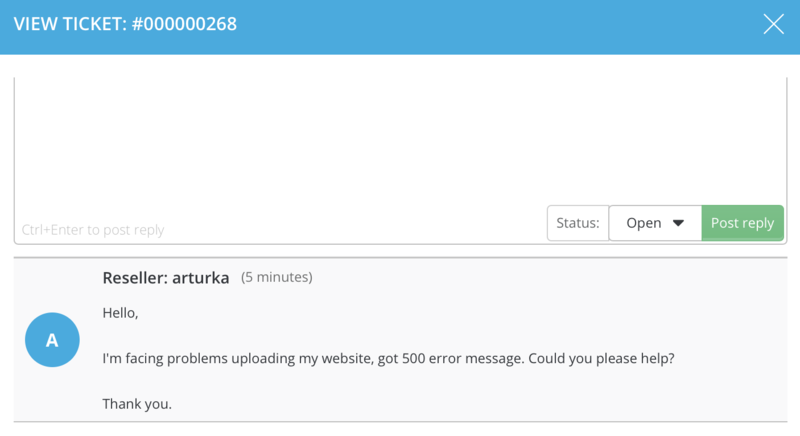 After writing desired reply, select ticket status and press "Post reply" button. Ticket will appear in users message system.